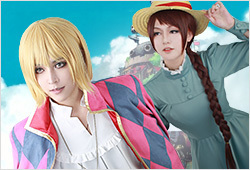 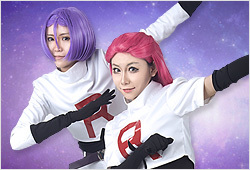 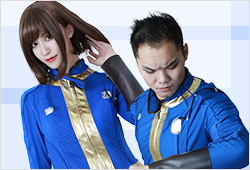 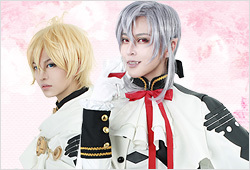 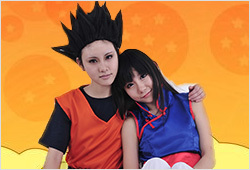 Enjoy cosplay with your beloved! 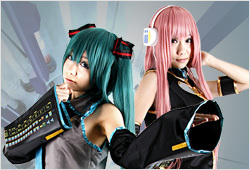 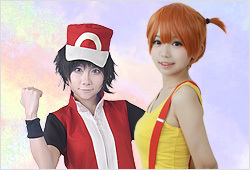 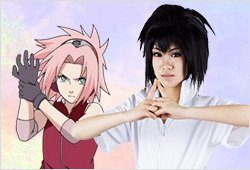 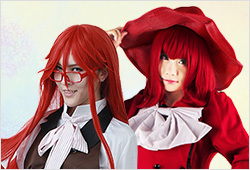 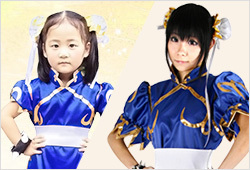 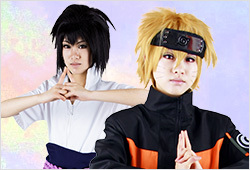 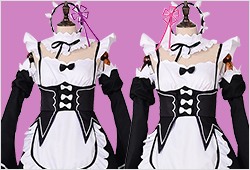 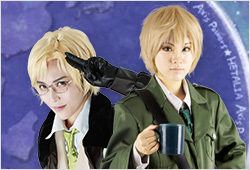 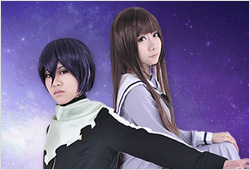 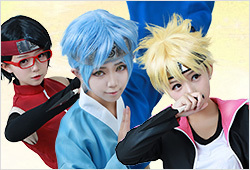 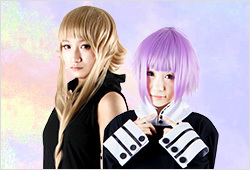 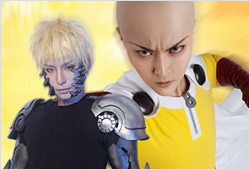 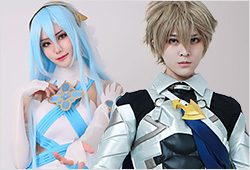 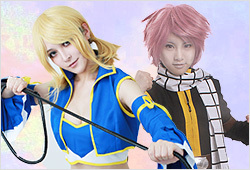 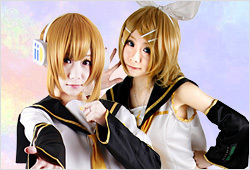 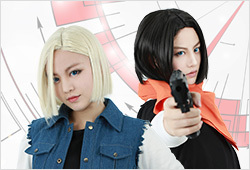 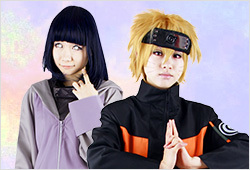 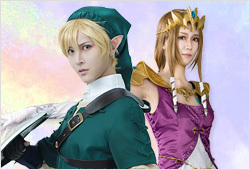 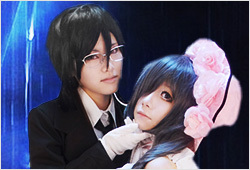 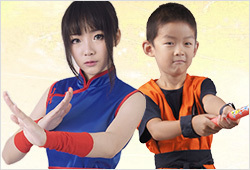 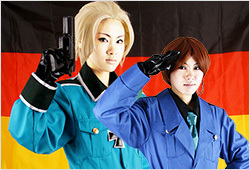 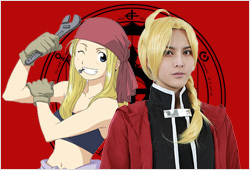 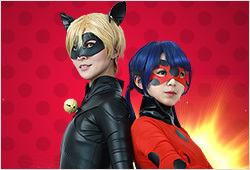 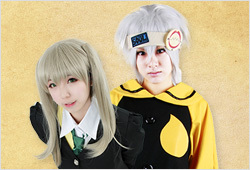 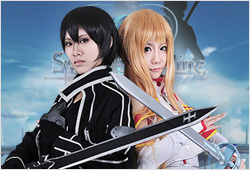 We offer couple cosplays for paired cosplayers, here costumes have been nicely paired and reasonably priced. 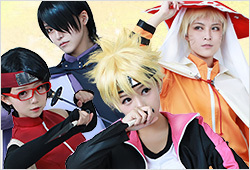 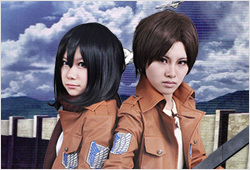 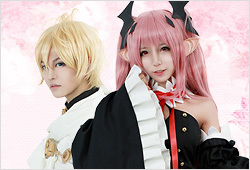 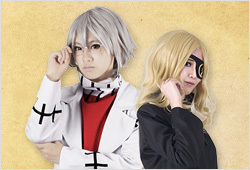 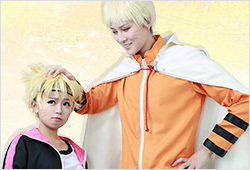 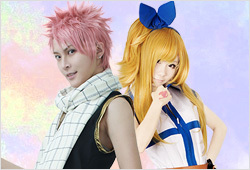 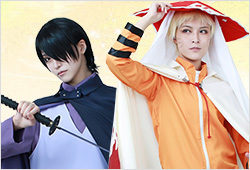 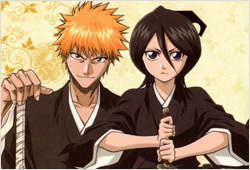 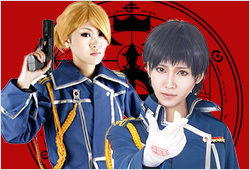 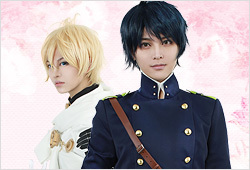 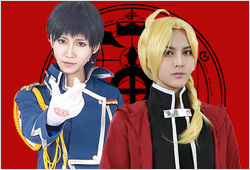 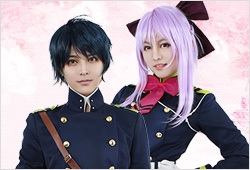 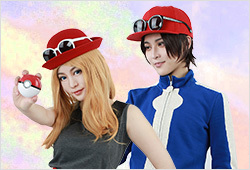 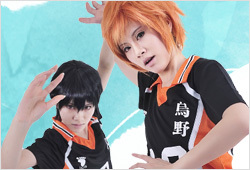 A wide range of couple costumes is available for your choice either classic or newly hot such as Attack on Titan couples, Dragon Ball pairs, Miraculous ones, and Seraph of The End couples.